Now that Ready Player One is done and dusted, and that long-gestating Robopocalypse has allegedly been offloaded to Michael Bay, the great Steven Spielberg has earmarked Indiana Jones 5 as his next project. And it’s shaping up to be a very special sequel indeed. Not only will it mark the first Indy movie in almost a decade, but we’re now learning that the fifth installment will herald Harrison Ford’s last hurrah as the wry, wise-cracking archaeologist. At 75 years young, it was only a matter of time before Ford hung up the hat for good, but while promoting the release of Ready Player One, Spielberg told The Sun that he fully expects to close the book on Ford’s saga one way or another – regardless of whether the titular character is still alive by the time the credits rolled. 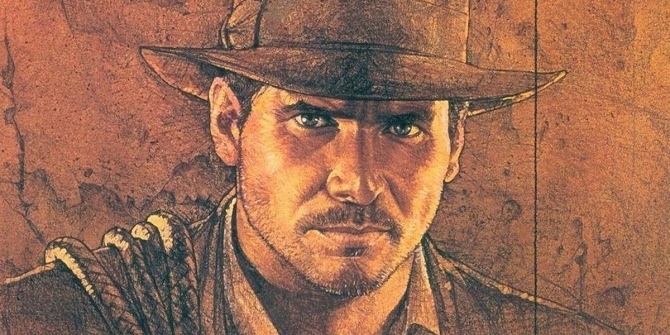 This will be Harrison Ford’s last Indiana Jones movie, I am pretty sure, but it will certainly continue after that. That whole ‘passing of the torch’ cliché was attempted during Kingdom of the Crystal Skull, in which Shia LaBeouf’s Mutt Williams learned one or two tricks from the world’s greatest archaeologist. Alas, a string of public meltdowns and altercations means LaBeouf won’t be returning for Indy 5, leaving the door open for Spielberg to cast a protégé (or perhaps a female treasure hunter?) in time for 2020. Either way, production is set to commence next summer, so we can readily expect one or two updates before the director gets the ball rolling.